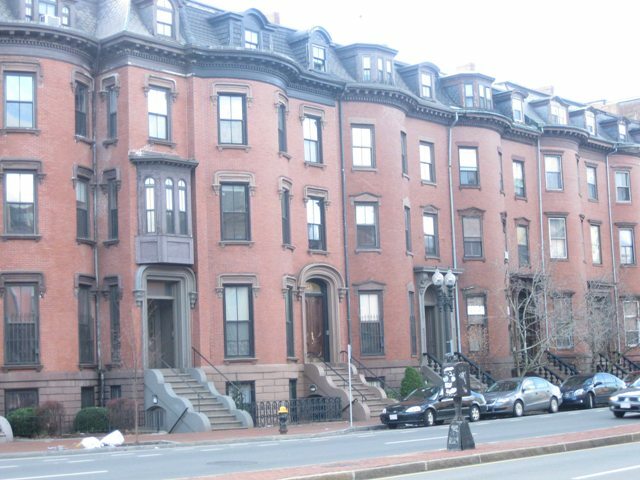 In the early 1990s, Commonwealth Land Trust acquired two large brownstones in the South End. Totaling thirty-four units, these buildings include efficiencies with private bathrooms and/or kitchens and single room occupancy units. Located in one of Boston’s most architecturally rich and culturally vibrant neighborhoods, CLT’s Massachusetts Avenue properties provide residents with easy access to shops, parks, medical centers, public transportation, and cultural sites. Many units are reserved for formerly homeless and disabled individuals who receive on-site case management services. Residents benefit from the presence of an on-site medical case manager who maintains an open door policy and helps residents to address their medical, social, and financial challenges. 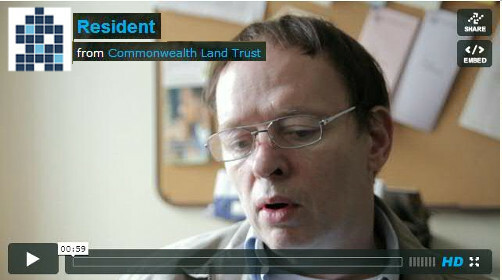 A supportive housing manager is available to assist residents with tenancy-related concerns. Events and activities are held at our Massachusetts Avenue properties, including support groups, holiday parties, barbecues, communal gardening, a weekly coffee hour, and quarterly educational sessions featuring a guest speaker. Overnight/weekend staff provides coverage. 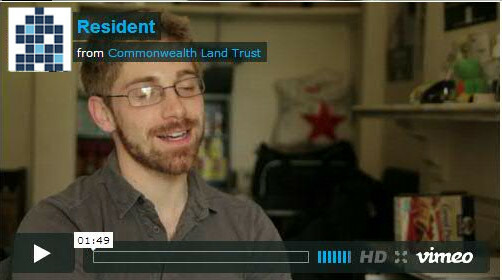 To meet for a housing assessment and tour of our Massachusetts Avenue properties, please contact Steve Wilkins at 617-445-4075 x208 or via email at swilkins@commonwealthlandtrust.org.